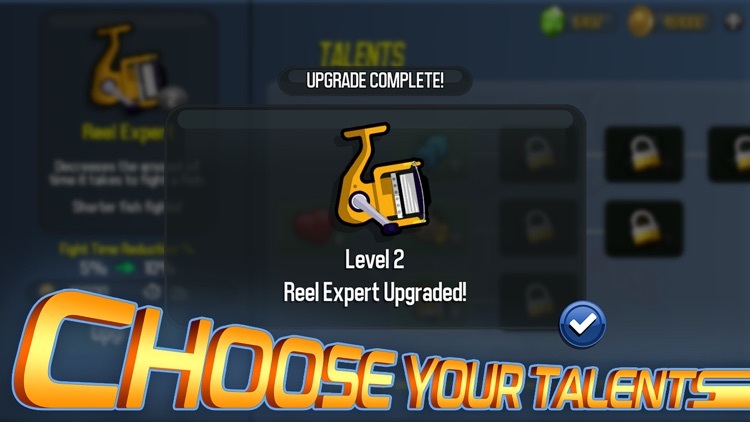 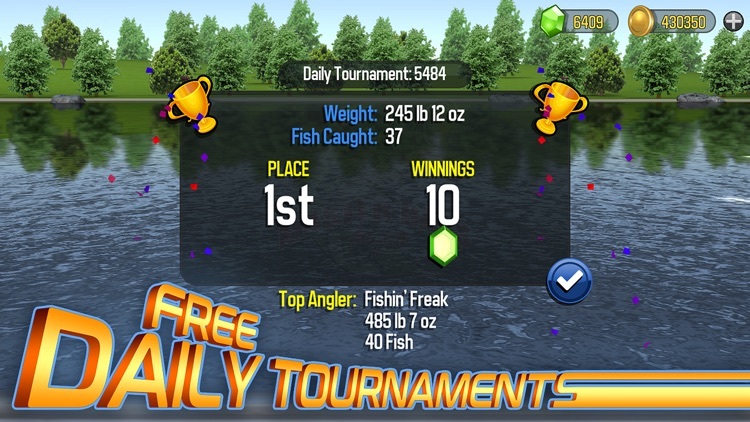 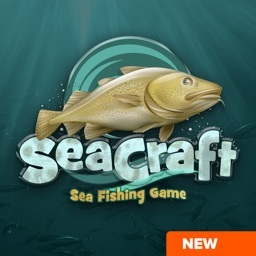 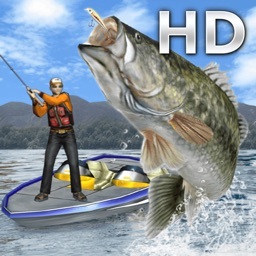 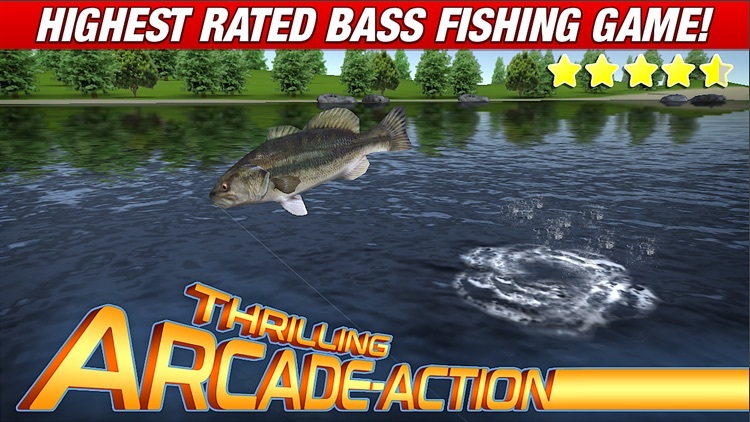 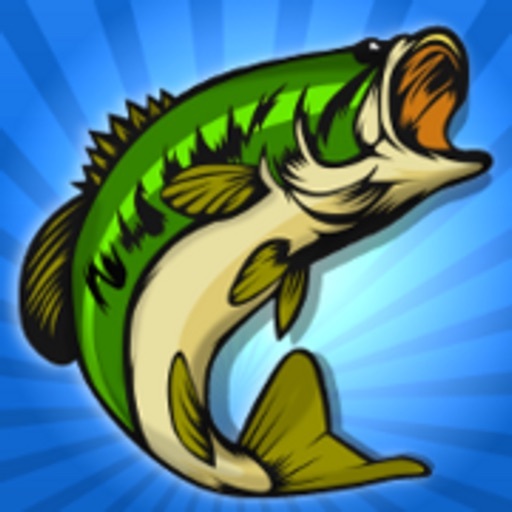 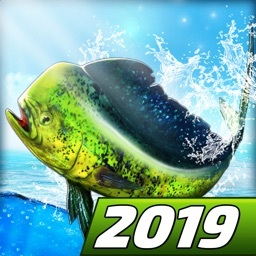 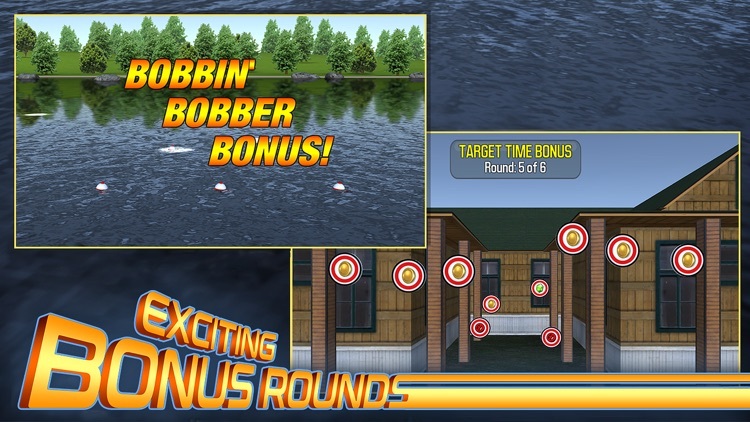 You won't catch bluegill or perch here... this game is for Bass Fisherman only! 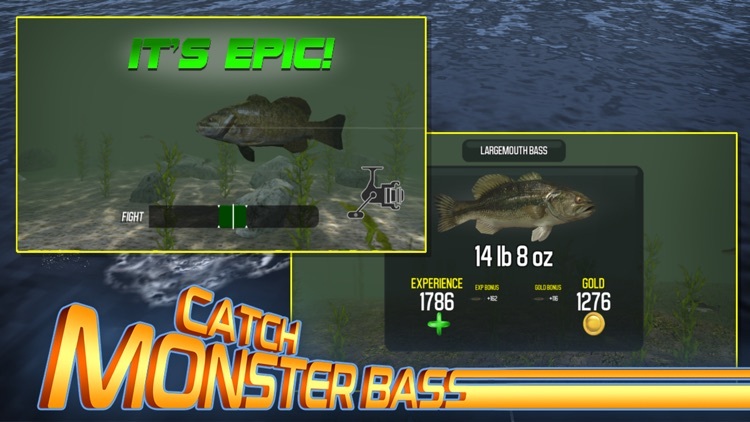 Catch Largemouth, Smallmouth, Spotted, Redeye, Peacock, Shoal, and the always-elusive Striped Bass on 7 of the hottest fishing lakes of 2019! 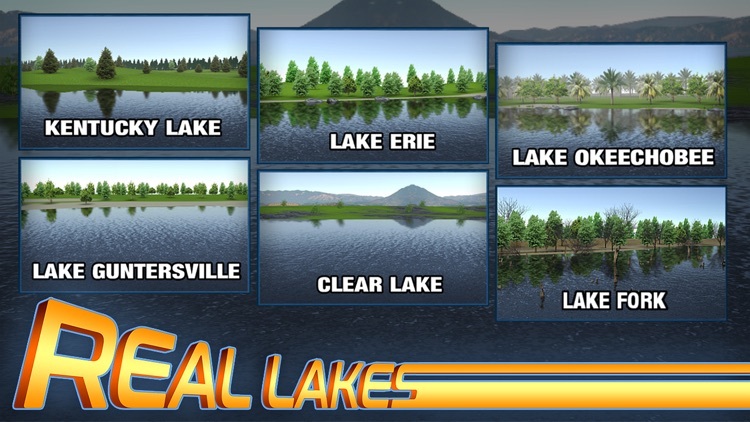 You'll start out on Kentucky Lake, where you'll catch Spotted and Largemouth Bass! 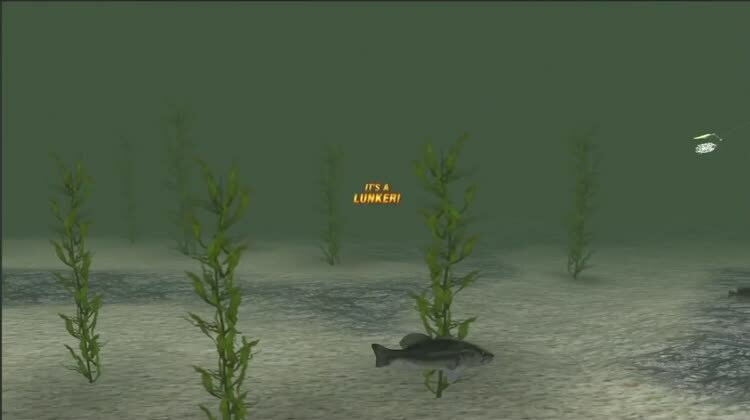 Progressing to Lake Okeechobee is no small feat, where you will have the opportunity to catch fish over 10 pounds, including Peacock Bass! 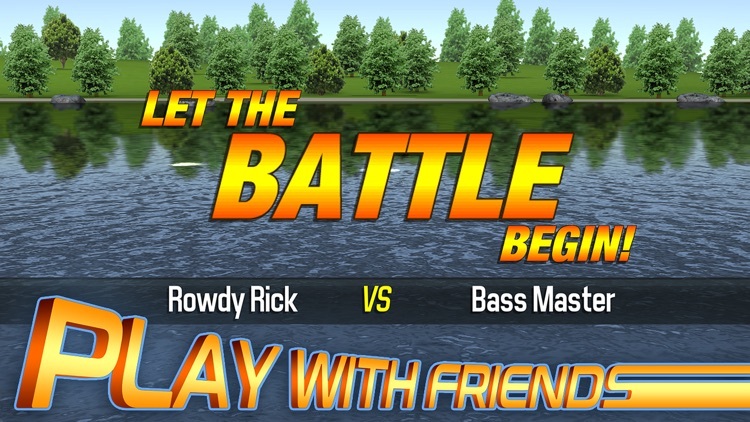 But don't tip the boat because there are gators down there! 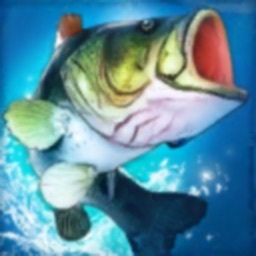 Welcome to Texas, where bass grow all year long! 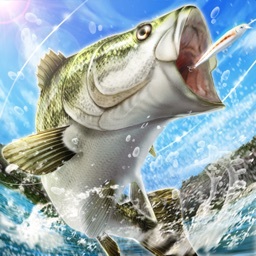 It's time to get your bass on!